Case Study: URI People Uniting — Kreativz, Inc.
Kreativz founder Kristin Lee Swenson developed early branding and the worldwide communications program for startup interfaith, nonprofit organization United Religion Initiative (URI) including localization strategies, toolkits, online community development, media and PR, and more. Recently, Kreativz has re-engaged to help deepen the organization’s impact story and design. 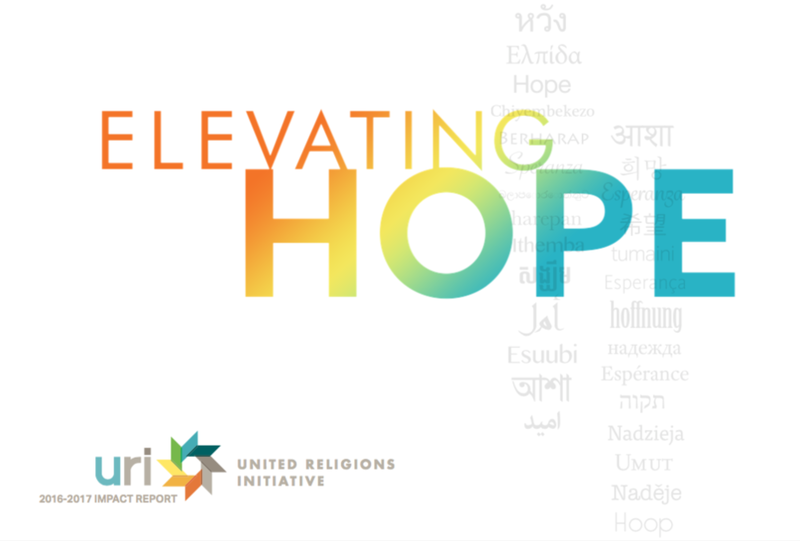 As URI's brand design and strategy partner, we are working on annual communications alongside a new 5-year fundraising and awareness campaign. Kreativz led the design-thinking sessions to develop the campaign name, theme and lead communications. The People Uniting Campaign will ensure URI’s long-term financial sustainability and increase URI’s impact in the world. The financial aspect seeks to permanently fund URI’s annual operations. The people part of this campaign will celebrate the organization’s progress and invite the world to join URI in this global movement.